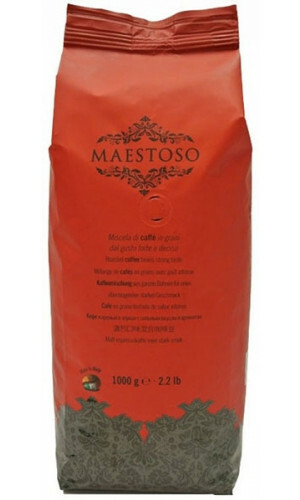 Maestoso Coffee » Guarantees a powerful aroma experience! The Maestoso blend guarantees a powerful aroma experience and can be served as either espresso or cappuccino. The beans are gently drum-roasted in a traditional way. 100% Robusta Coffee with "Wakey Wakey Effect". 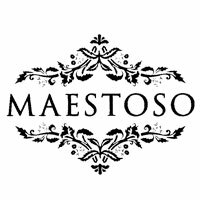 Enjoy Maestoso, a rare 100% Robusta blend with 100% caffeine thrust.